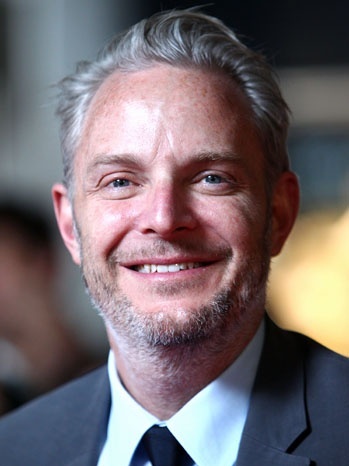 Welcome to District 12: It's Official: Francis Lawrence Will Be Directing Catching Fire! It's Official: Francis Lawrence Will Be Directing Catching Fire! series of books by Suzanne Collins that has 36 million copies in circulation in the US alone. conversation with Francis, I knew he would make a great partner for both me and Suzanne. started,” echoed producer Nina Jacobson. truly superb cast and filmmakers involved." Fall, and the film will be released on November 22, 2013. $600 million mark in worldwide box office.